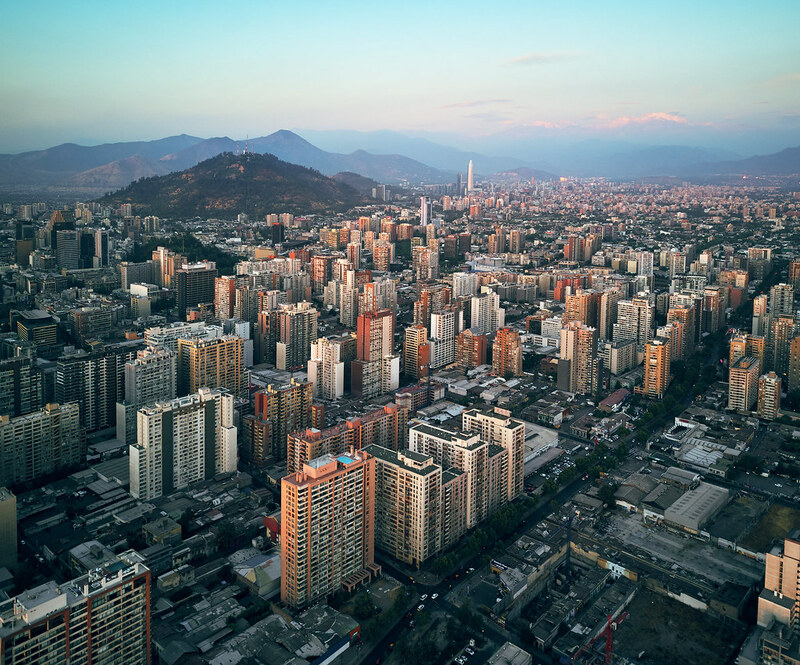 Easter Week, April 2019, Great price for YVR-ATL-SCL Delta Premium Economy Class on Boeing 737 & 767 for one-stop service Vancouver to Santiago, Chile. Enjoy Easter weekend and late fall colours of Santiago. YVR-ATL Premium Economy on Boeing 737-800. Travel time: 4h 56m Overnight. ATL-SCL Premium Economy on Boeing 767. Travel time: 9h 28m. SCL-ATL Premium Economy on Boeing 767. Travel time: 9h 50m Overnight. ATL-YVR Premium Economy on Boeing 737. Travel time: 5h 31m. *To note: Unfortunately there are some hefty overnight layovers each way in Atlanta ATL, but it is only one stop.